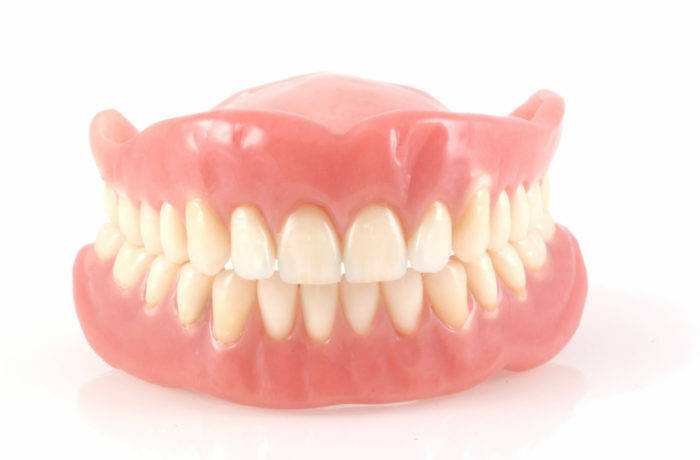 Dentures are full prosthetic replacements for missing teeth. They can be either partial dentures, such as several teeth beside each other that make up a section, or full dentures that span an entire row of teeth. Creating personalized dentures is not complicated, however more than one appointment with the doctor might be needed to make them fit ‘just right’.